Ancient coins were the mass media of its time. They combined various functions like medium of exchange, storage, measure-unit, standard but also visual potentialities – in form of information, assertion, representation, or even propaganda. So, coins are the perfect study object for our Institute for the History of Ancient Civilizations (IHAC), to learn and study the ancient background and use of money and coins in its time. Therefore in 2016, a collection of original coins – the first one in a Chinese university, was established. Together with an own study library, consisting of books from the IHAC-library and the collection of Prof. Dr. Günther, researchers as well as students have access to a new study field. And, IHACOINS is not only conducting traditional research and teaching of numismatics. 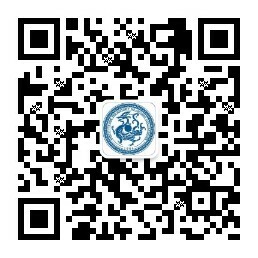 In our Wechat-account IHACOINS, we publish our collection, and offer the ancient heritage, to a modern audience! Prof. Dr. phil. Sven Günther, M.A.